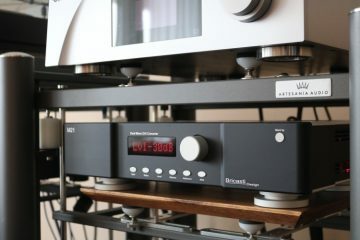 The latest 200 series amplifier in Accuphase's long and successful range of integrated amplifiers. 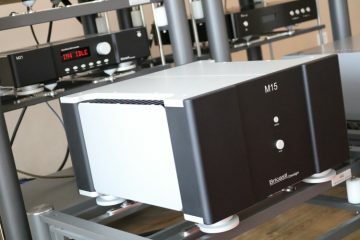 Both the M75D integrated and M75P power amp are fast-paced and articulate, highly detailed, incredibly rhythmic and dynamic and lifelike, with power to spare. 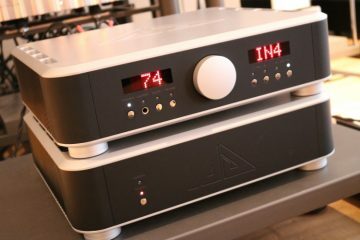 In spite of their switching nature, these Audio Physics don't sound "digital"
The Scorpio has a pleasant ripeness but without sounding warm. 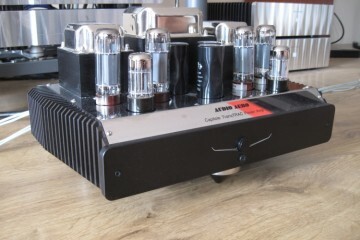 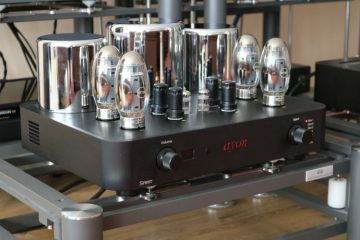 In fact, it sounds purer and more lifelike than various other tube amps that I tried. 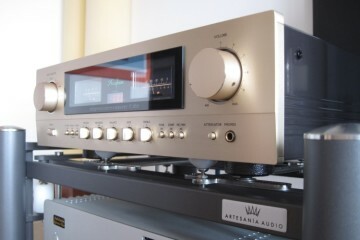 It is my new reference in its price class, and considerably beyond. 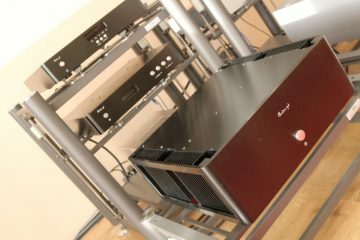 The Spirit III makes music in a manner that makes it impossible to listen to passively, highly energetic, dynamic and powerful, with articulate, fast and very solid bass to make for a delivery that is instantly infectious. 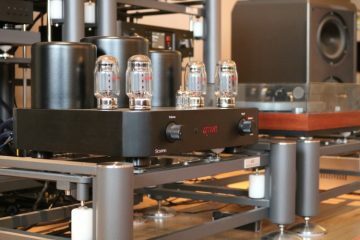 The VX-5 Twenty is a beauty to look at and it delivers the most refined sound that I have heard from any solid state amplifier so far. 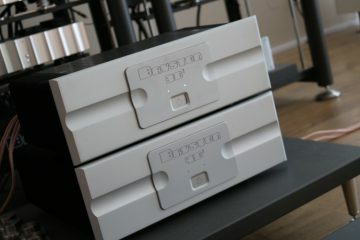 The new Bryston sound is generous, smooth, rich and relaxed, yet very powerful, driving all the speakers that I tried with ease. 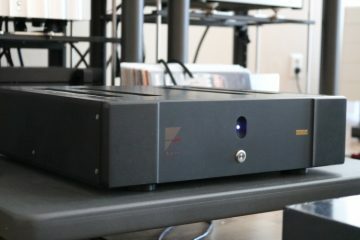 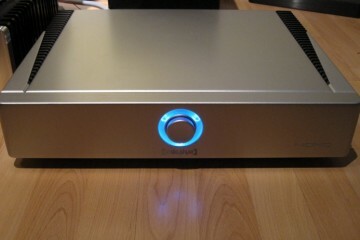 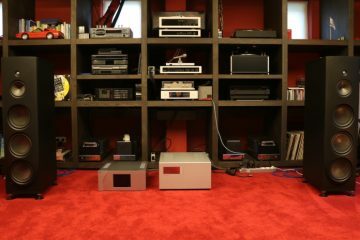 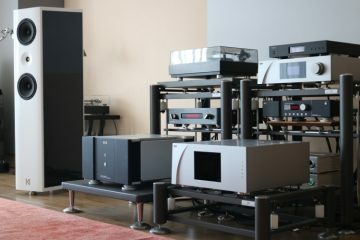 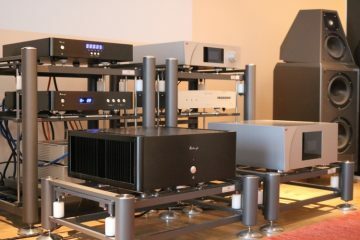 Even audiophiles with a larger budget might be pleasantly surprised! 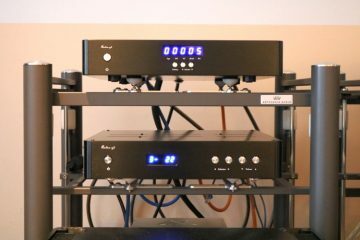 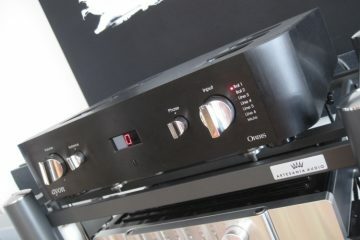 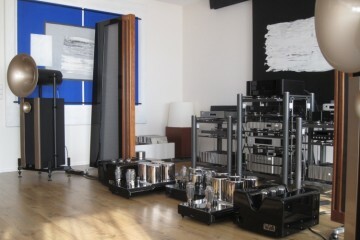 How do the CH Precision A1.5 and the Soulution 711 compare in a Magico Q5 system?